As with every update for Windows 10, Edge has gotten some new features as well. 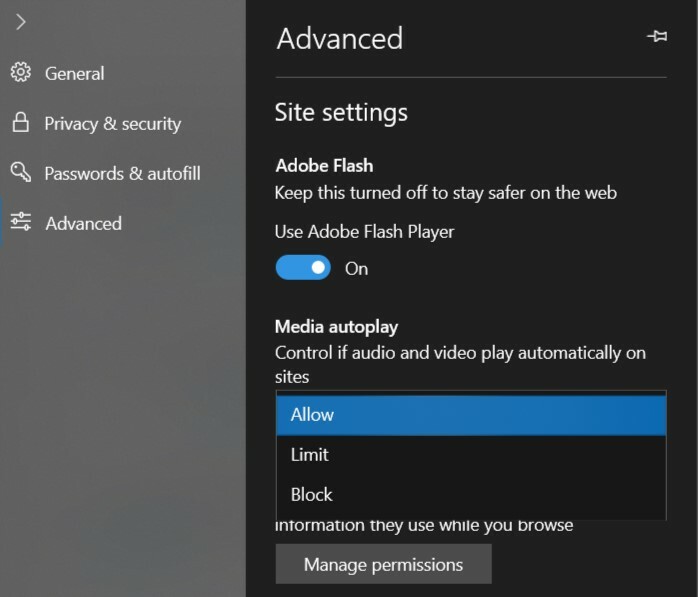 Likely one of the most annoying things on the web is auto-playing videos, and Edge now has a setting to allow you to control this behavior. You can find this setting under Advanced. Allow is the default, and lets media play if the tab is in the foreground. Limit will restrict videos to only play if they are muted by default. Block will prevent all autoplaying videos unless you directly interact with the element. In addition, this can be done on a site by site basis by clicking the icon beside the URL which will be a lock if the site has HTTPS or a circle if it’s HTTP. Edge started life as a browser lacking a lot of functionality, and with every update there’s been more added in, so with the 1809 update, the menus and settings interface has been adjusted to cope with the additional settings and features. 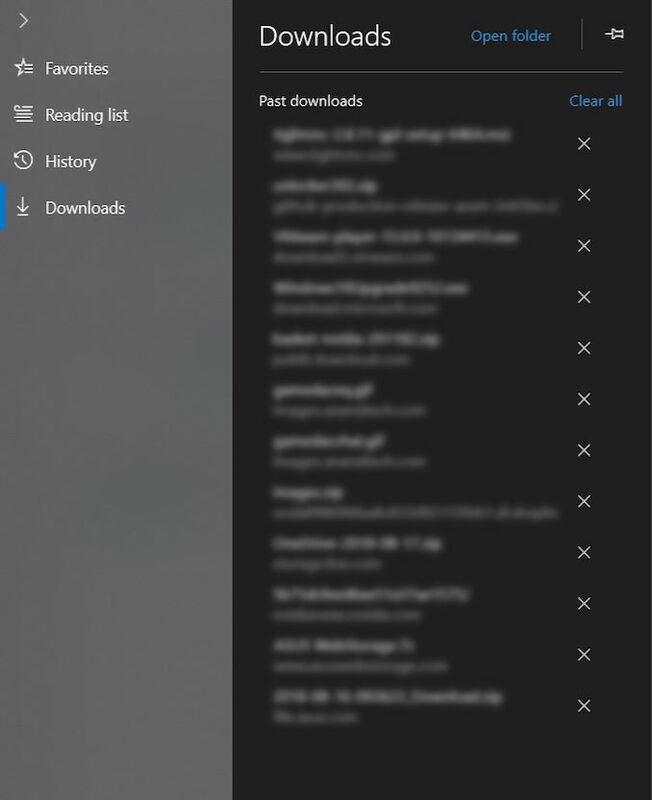 The Favorites icon is now the hub for Favorites, Reading List, History, Books, and Downloads. Settings is also broken up in the same manor, making it a much cleaner and easier to navigate settings page. Reading View now supports a Line Focus feature which highlights only a few lines of text at a time, which can help with distractions. Additionally, Reading View now supports the ability to look up a definition of a word by selecting it. This works in Reading View for websites, Books, and PDFs, and the functionality works even if you are offline by referencing a built-in dictionary. This is exactly the same as a Kindle, and is great functionality. Edge now supports the Web Authentication API known as WebAuthN, and Edge supports authentication using Windows Hello to sign in with a biometric login. The end goal is to replace the multitude of passwords with stronger credentials that are easier for people to use, and hopefully this gains some traction on the web as a whole, because the password authentication system is not the best. 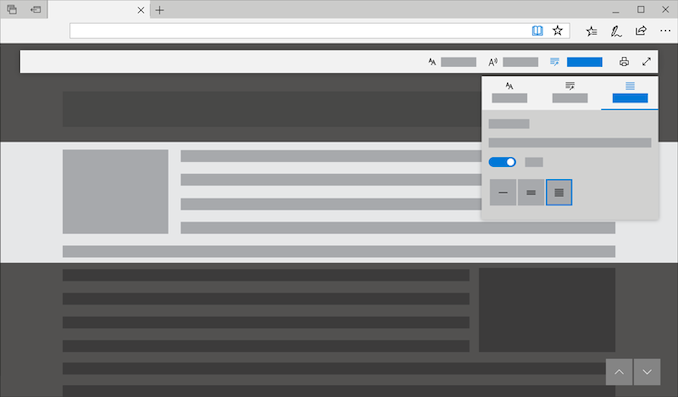 In addition to these features, the Edge team has been busy adding new features under the hood for developers to tap, such as improvements to their CSS handling, and Service Workers. For a full list of all of the features on the current road map, check out the Platform Status page, and for a full change log of all new features in Edge, the team has a convenient changelog page as well. Wasn't it 1803 that had a file explorer bug that didn't show the correct file size? As in check the parent directory it would show 5 gigs. Check the individual folders inside that it would show 20+. Check the files and folders inside those and it might show 5 gigs or 100 gigs. It's the November October update!